Mercure Grand Jebel Hafeet Al Ain is a unique mountain oasis resort, located at 915 m on Hafeet Mountain, just a 2-hour drive from Abu Dhabi and Dubai. With refined authentic architecture reflecting the magical atmosphere of the region, this family-friendly hotel offers two restaurants, a coffee shop and a bar with breath-taking views of the city. There are also various meeting facilities and recreational activities available such as a health club, three swimming pools with water slides, mini golf and a kid’s playground. The rooms in this hotel are decorated in contemporary style. Each room comes with amazing views and a mini bar. The Le Belvedere restaurant serves a blend of Moroccan, Italian and French cuisine on the other hand the Orient Café serves Oriental finger food. 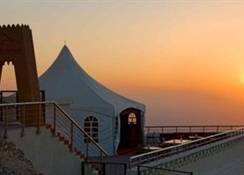 Fringed with palm trees on Hafeet Mountain at a height of 915 metres, this upmarket hotel in a striking building is about 39km away from the Al Ain International Airport. The Wadi Adventure Water Park, which is the only themed amusement park in the United Arab Emirates is about 16km away from the hotel. As the hotel falls in between Dubai and Abu Dhabi, both these cities are just 2 hours’ drive away. 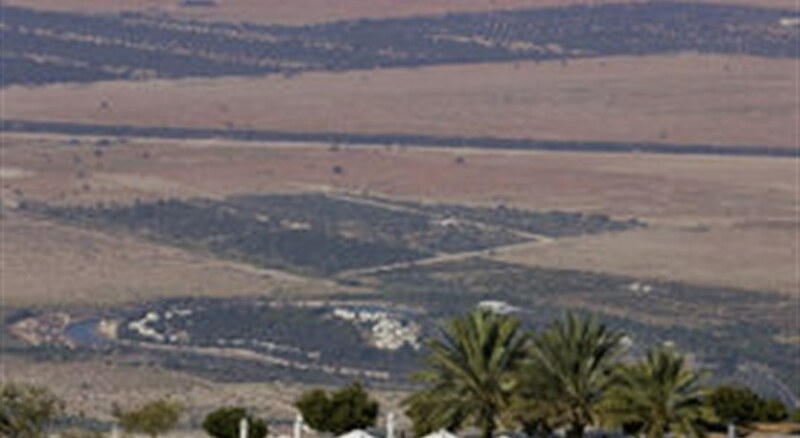 The Hili Fun City Park is 25km from the hotel and the Camel Race Track and the zoo can be found 10km away. Mercure Grand Jebel Hafeet Al Ain in Dubai features 124 contemporary rooms and suites providing ultimate tranquillity and comfort in a spectacular and lush setting. Wi-Fi and flat-screen TVs are available in all the rooms. 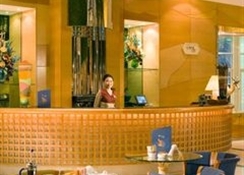 All the rooms in the hotel are spacious and decorated in a contemporary style. This magnificent hotel offers rooms in seven categories that include deluxe room with 1 double bed, deluxe room with 2 single beds, superior room with 1 double bed, pool side, superior room with 2 single beds pool side, executive suite with 1 queen size bed, deluxe suite with 1 double bed and presidential suite with 1 king-size bed. Guests can get food delivered to their rooms throughout the day. There is a restaurant in the Mercure Grand Jebel Hafeet Al Ain featuring colourful decor and a terrace, which serves lip-smacking Mediterranean cuisine. Additionally, there is a modern bar offering an array of exclusive French Wine, Mediterranean liquor and Brandies and many other spirits. 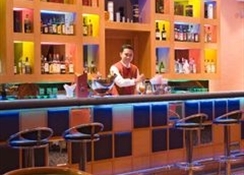 Guests can also enjoy live dance shows and music entertainment while having drinks. 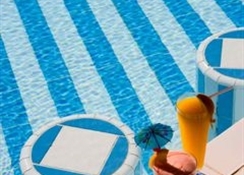 This family-oriented hotel offers plentiful sports, entertainment and leisure facilities. There are three outdoor pools with waterslides, an outdoor play area, a sauna, gym and a mini-golf course.